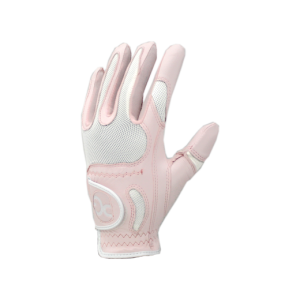 This mix may include, but is not limited to White, Pink, Lavender and Susan G. Komen Breast Cancer Awareness golf balls from Pinnacle. Sold by the dozen. Ideal for carrying a large selection of your favorite golf balls, this handy bucket comes packed full of Pinnacle Crystal Pink Mix Model golf balls. They come conveniently packaged in a durable, reusable plastic bucket with a handle and lid. This is perfect for easy storage and transportation to and from the course. This mix may include, but is not limited to White, Pink, Lavender and Susan G. Komen Breast Cancer Awareness golf balls from Pinnacle. PLEASE NOTE: This mix will not contain a set percentage of each model or color. Good afternoon Mr. Condon, The crystal mix does not have a set percentage of each color. I apologize for the inconvenience this has caused!